Nose: Immediate Sherry and vanilla, into a deep oak. Flavour: Nice mellow caramel notes, a bit hot, then red fruit, followed by a touch of cinnamon and a hint of dark chocolate. Extraneous Notes: This dram had a shockingly short story. While good, the palate simply vanishes quickly. Flavour: Mildly chewy mouth feel then some direct heat. A little tire rubber followed by a slight nuttiness on the back. Extraneous Notes: I enjoyed the double cask more, but likely due to the use of sherry casks in half of the matured spirit of that dram. This one proved slightly more challenging, though I’d likely have been very pleased had I sampled this first and the double cask second. Nose: Mild smoke into brine. This noses as a quite complex dram, but very clean as well. Flavour: Mild brown sugar into smoke. I noted here that this was oddly balanced with brine and smoke, as the 18yr I’m used to is much heaver on the smoke. Finish: Fades consistently with the nose, in that the smoke dissipates revealing the brine again, and finishes as a complex but clean dram on the palate. Extraneous Notes: Complex and enjoyable. I’d continue to cook with the 18yr but happily drink this along side. Nose: Nice heavy maltiness with a deep toasty grain and cereal note, with a hint of caramel running throughout. Flavour: Hot, very hot, even for a 108 proof dram. Much like the nose this hits with a good balance of oak and toast. Finish: I was surprised that at such a high proofing this dram took a long while to finish, though not a complex story it finished with lingering cereal notes. Extraneous Notes: A solidly good dram, but lacking the complexity of what I would have expected from whiskies at 26 and 36 years of age respectively. This would be a stellar dram at a different price point. As it stands, I am please to have tried it but likely won’t be searching it out purely based on cost. Nose: Light brine, mild heat, and green olive. This second nosing was light on the nose, but still showing hints of the brine and olive. Flavour: Spicy and watery, but hot. Much like an oaked Rye. The second tasting showed more complexity with a balance of grain and cereal, while still remaining hot. Finish: Hot, Oak and final toast with some brine. The second finish showed the same cereal and toast notes but a bit lighter than previously mentioned. And then came the final bottle I enjoyed that night. Sadly I stopped taking tasting notes just prior, though to my benefit I was able to enjoy the little bit that was left in the final two drams of the bottle… I will say, the Tobermory 1798, 15yr is a spectacularly wonderful dram to finish out an even of amazing drams. 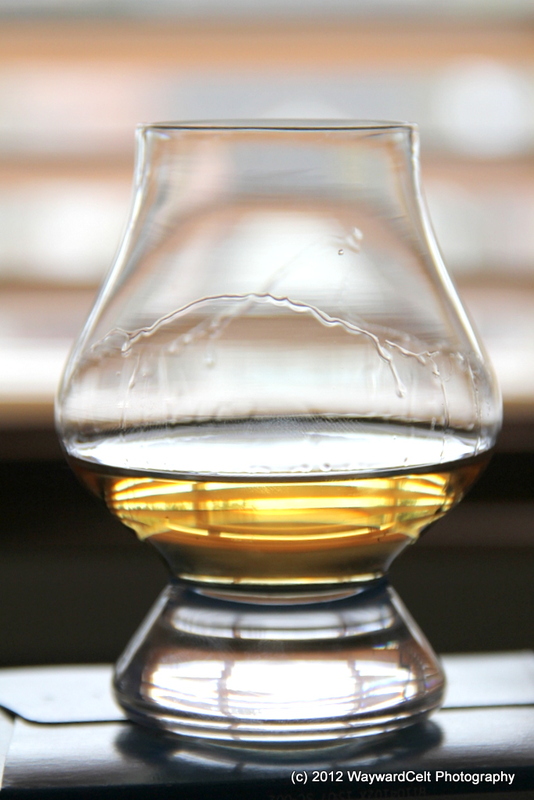 This entry was posted in Blends, Events, Islay, Misc. 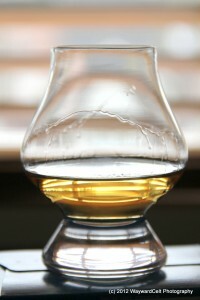 Events, Speyside and tagged Aberlour, Caol Ila, compass box, PDXWhisky, tasting, tasting notes. Bookmark the permalink.